The 25th Annual Right to Life of Michigan (RLM) Educational Fund High School Oratory Contest will be held at the Southgate Veteran’s Memorial Library, 14680 Dix-Toledo Road, Southgate, on March 1, 2014. Local affiliates sponsoring the contest include Central Wayne County, Dearborn Area, Southern Downriver, and Upper Downriver. Prizes for 1st,2nd, and 3rd places are awarded at the Local ($125 – $75 – $50), State ($500 – $300 – $200), and National ($1,000 – $750 – $500 – $250) levels Students in grades 9-12 interested in participating in the contest can contact the local coordinator, Mrs. Pam Munroe by phone at 734-288-8798 or by email at wyandotterlm@gmail.com. The entry deadline is February 24. Topics include: Abortion, Embryonic Stem Cell Research or Cloning, Euthanasia, and Infanticide. Speeches are to be 5 – 7 minutes long. Students are welcome to visit the RLM Resource Center for information M-F, 9 am to 4:30 pm, located at the corner of 20th St. and Eureka in Wyandotte (734-282-6100) and www.rtl.org for research information. Contestants are encouraged to invite family, friends, and teachers to attend the contest and support them. Refreshments and a comfortable setting provide family and friends an opportunity to encourage those participating. All proceeds benefit the Lennon Center. Come and join the fun and support a great cause. 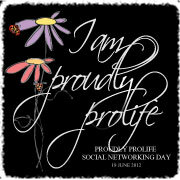 Celebrate Respect Life Weekend with friends and family! 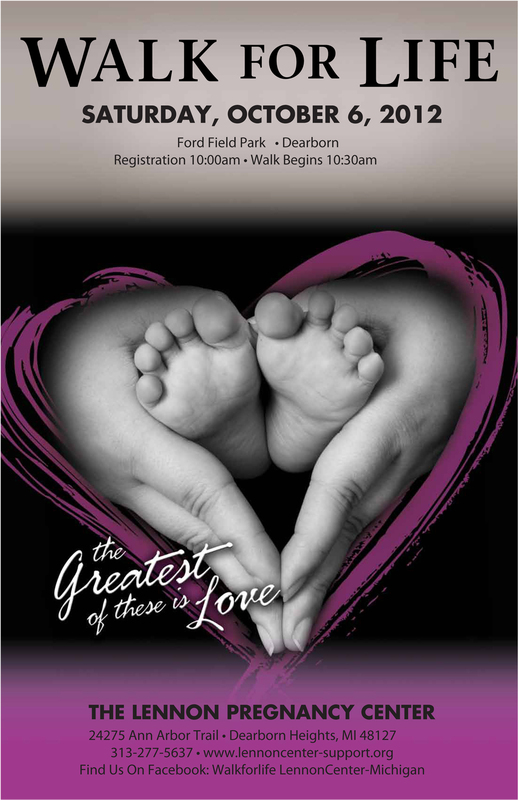 For more information, contact Katherine Lennon at 313.277.5637 or Facebook WalkforLife LennonCenter-Michigan. Download an event poster and tell your family and friends about this great event.